The hair is soft, I’ve given it 4 stars only because I haven’t use it yet. I’m planning to bleach the hair. Literally just got 3-4 strains coming out the hair. So so far no shedding. The delivery was faster than the expected time to come. The seller kept in contact and answered all my questions. Amazing! Fast shipping ! 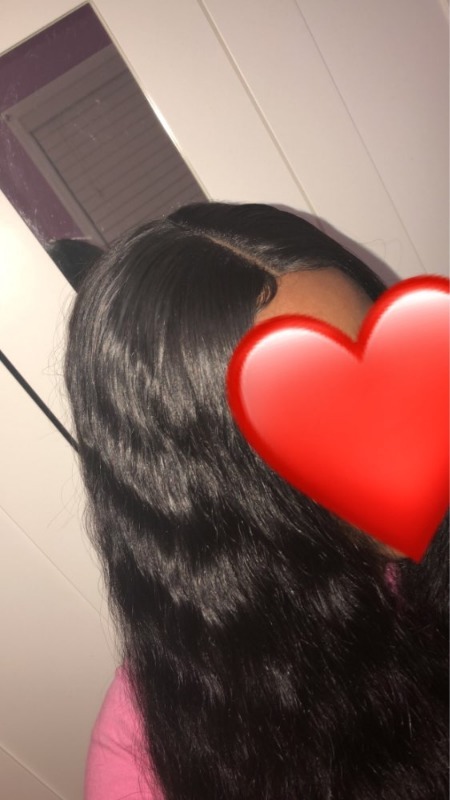 Iove this hair and will be order more! 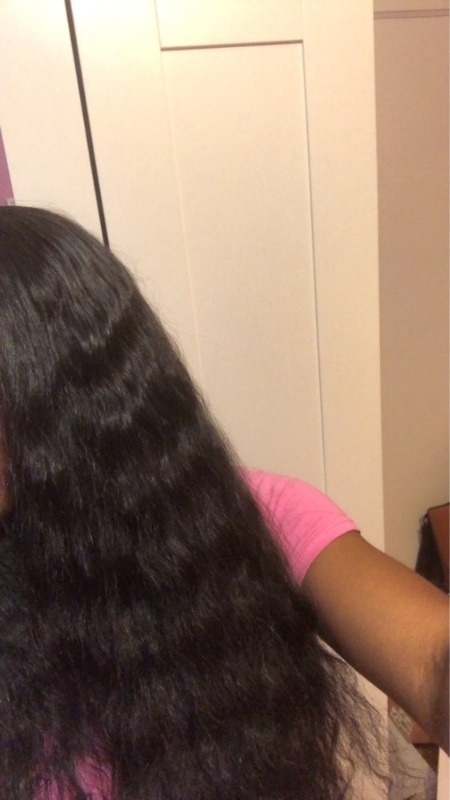 Love the hair, shipping was very quick and communication with the seller was great.